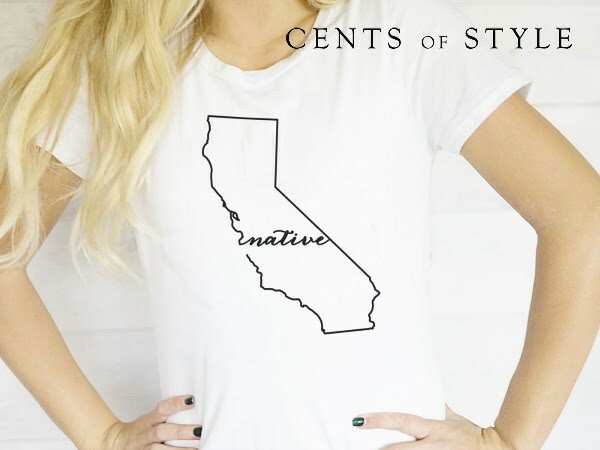 My daughter and I still love our Cents of Style shirts we purchased over the summer. We trade back and forth borrowing them from each other and people always ask where we got them. Their Fashion Friday sale today is a great one! 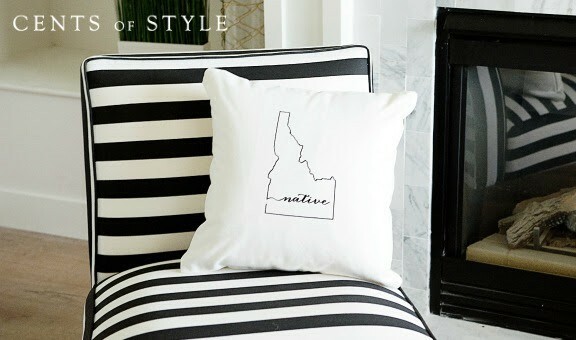 All of their exclusive state items are 50% off plus free shipping, with code NATIVE. These would make excellent gifts for your friends and family. From jewelry and pillows to t-shirts and bags, there is something for everyone. Here’s a look at some of their state items. 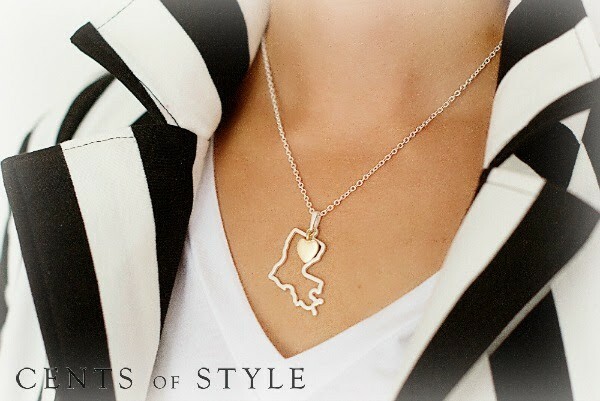 Their wildly popular state necklaces are now $12.47 shipped. 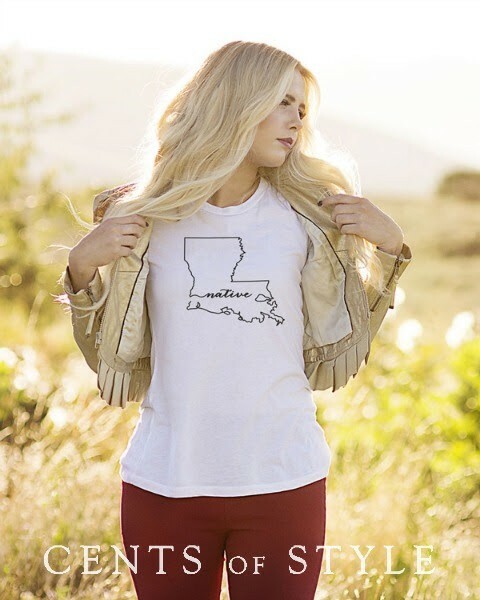 Their state tees are now $19.97 shipped. And their pillow covers and tote bags are also $12.47 shipped. As you can see, these are great prices and items. 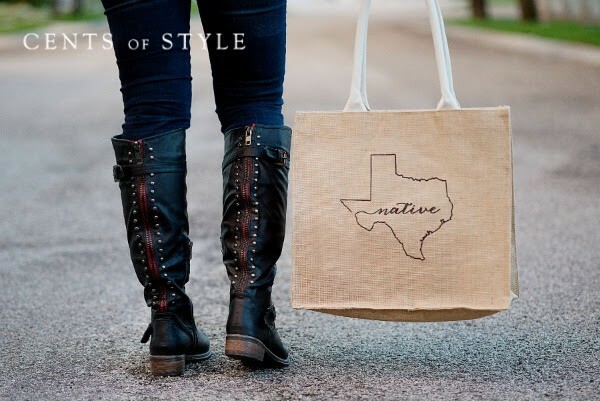 What a great way to start off your holiday shopping! Head on over here to see all they have available. These will go fast! They always do. 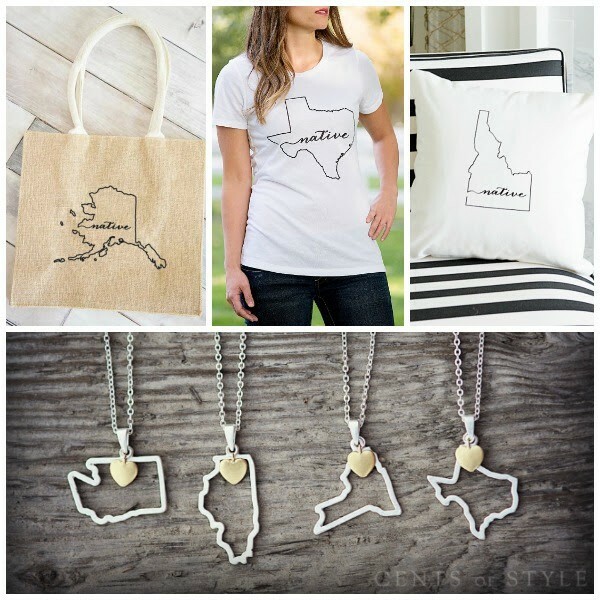 (Especially those state necklaces!) USE CODE: NATIVE.